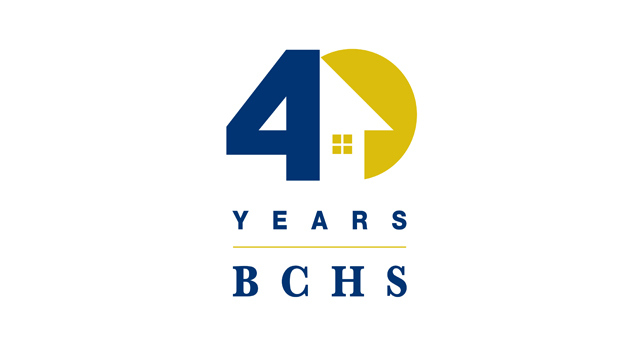 Homepage Recent News Feels Like Home - BCHS Celebrates 40 Years! 40 years ago, a group of concerned citizens and local clergy from Downtown Brooklyn saw the emerging crisis of homelessness and felt called to action. They formed what would become Brooklyn Community Housing and Services, and committed themselves to bringing people from crisis to community, and to working towards the end of homelessness in our Borough. BCHS is celebrating this milestone anniversary with our “Feels Like Home” campaign. The campaign will highlight BCHS’ historic role in the development of the supportive housing field, the groundbreaking work that the agency is currently performing, and innovative new initiatives that are underway. Our celebratory year will culminate with a Gala event on May 15th featuring a guest performance by Grammy award winning artist Norah Jones. We hope you will join us throughout the year as we recognize the extraordinary leaders, staff, supporters and friends who have made BCHS’ efforts possible, who have dedicated themselves to helping the Borough’s neediest, and who have helped thousands of people who used to be vulnerable and isolated find a safe place that “Feels Like Home.” Please join us on May 15th for our 40th Gala with our special guest, Norah Jones. We look forward to celebrating with you. For more information visit the gala page here.